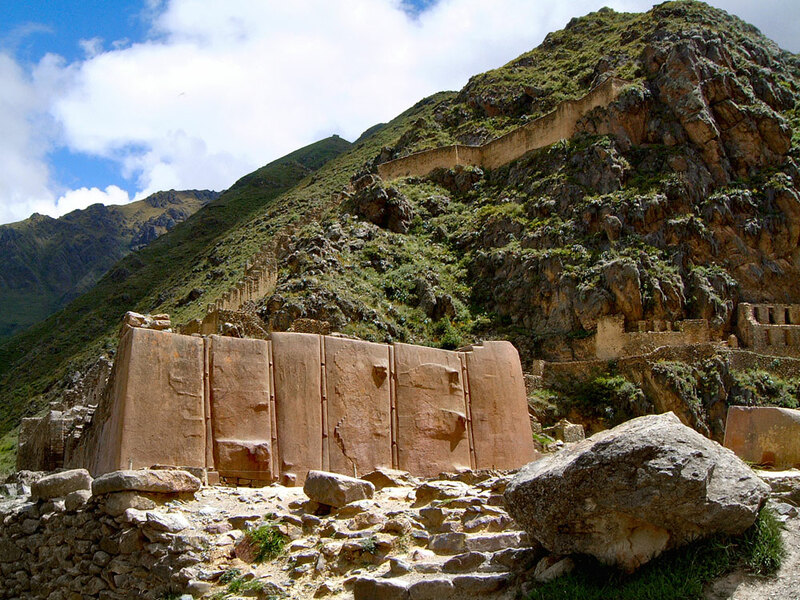 The Wall of the Six Monoliths is believed to be part of a Temple dedicated to the Sun. Similarly sized monoliths are found scattered nearby on the Temple Hill. It is believed that these were intended to have been added to the structure, but it was never completed.